Stunning Downtown Detroit Condo literally steps away from it ALL. 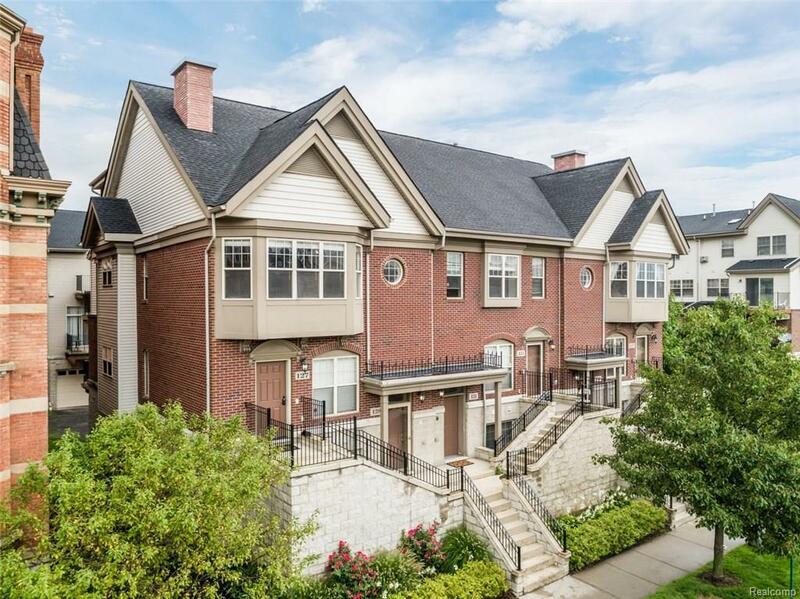 LCA, Comerica Park, and Ford field a stones throw away in the fabulous townhouse style condo. Fully updated and renovated for today's standard of living. Gorgeous chef's kitchen with high end appliances and gleaming counter-tops paired with a huge island perfect for entertaining. The gourmet kitchen opens up into a huge family room paired with soaring ceilings and amazing views of the city. One bedroom and full bathroom on the main level with a huge master suite on the second level. Low maintenance fees paired with a large tandem attached garage gives you the ability to also use this one for an income property. Immediate occupancy.